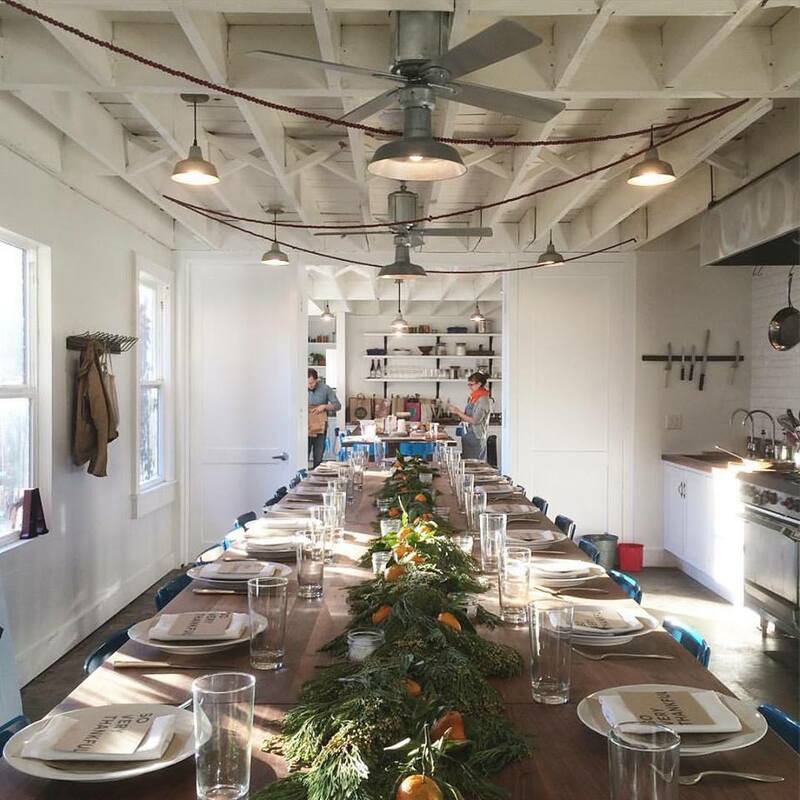 The Pantry is a “community kitchen,” a social space made for local foodies. 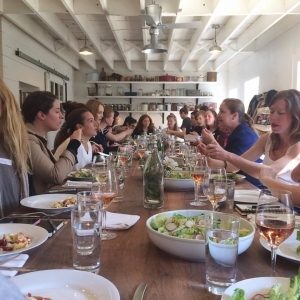 The Pantry regularly hosts culinary classes, five course family-style dinners, food swaps, and cookbook potlucks. 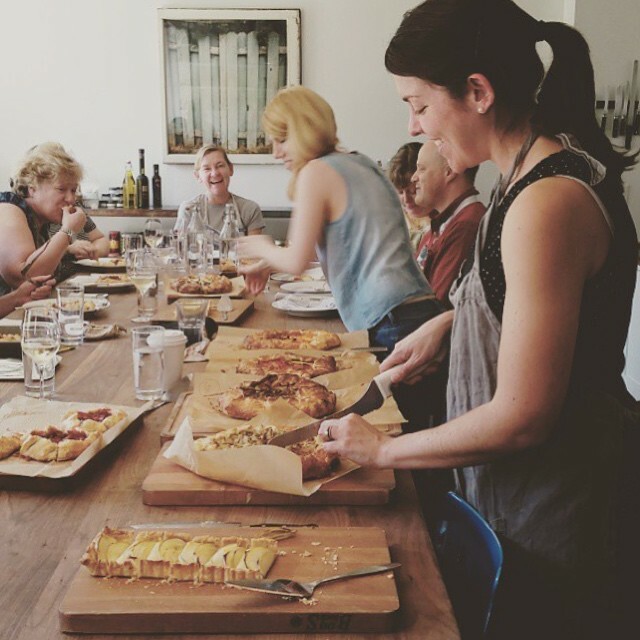 Founded in 2011 by former executive pastry chef of Delancey pizzeria, Brandi Henderson, The Pantry seeks ways to donate to organizations that support education, education, political engagement, and social justice.